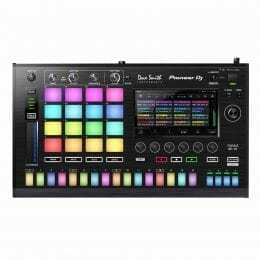 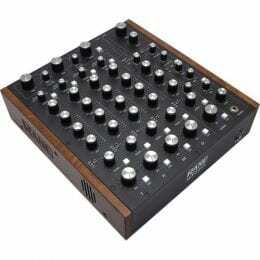 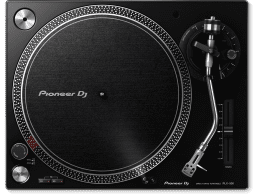 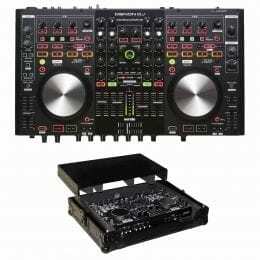 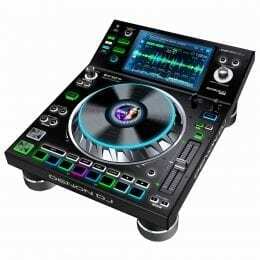 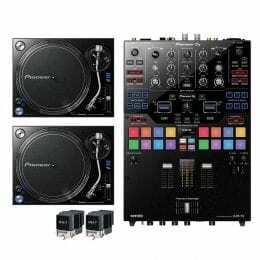 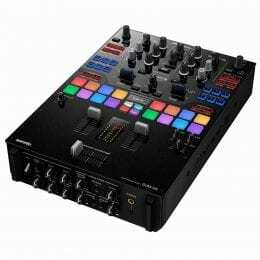 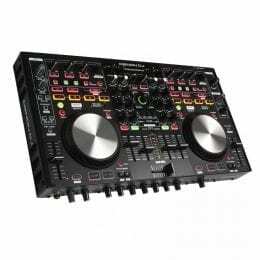 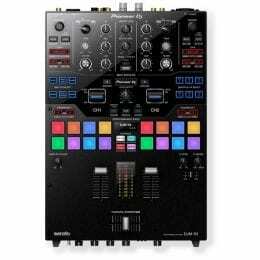 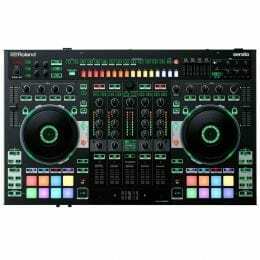 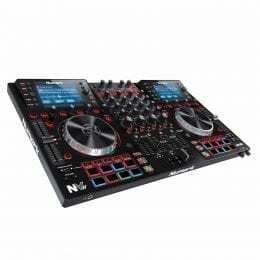 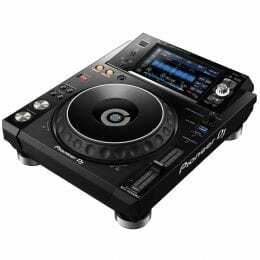 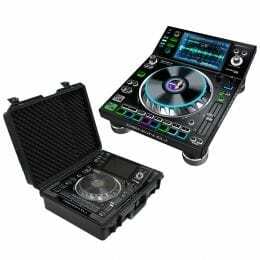 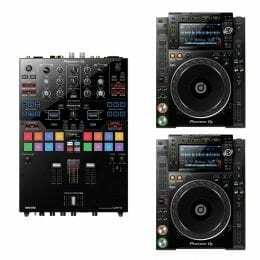 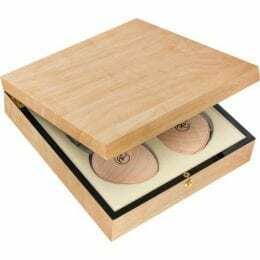 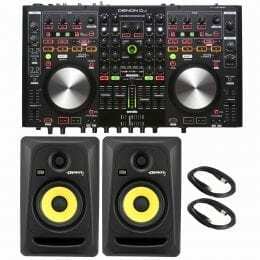 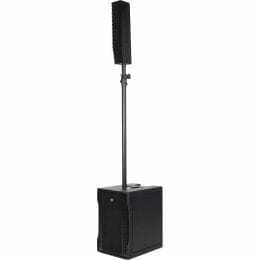 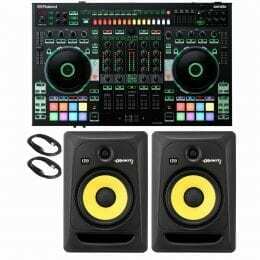 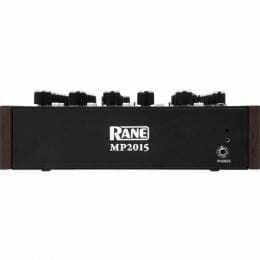 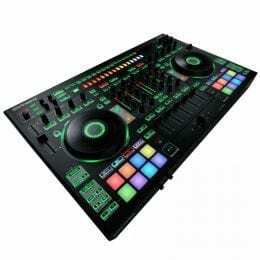 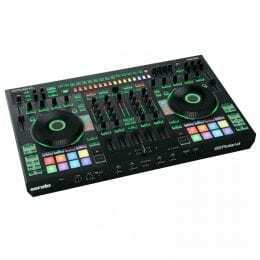 Pioneer DJMS9 Professional DJ Mixer. 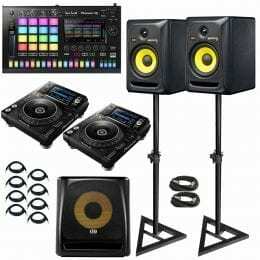 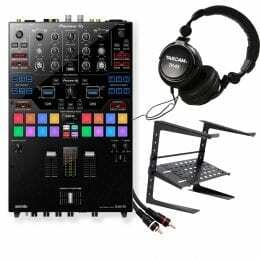 W/ Tascam DJ HP TH02 + Laptop stand and 2 RCA Cables. 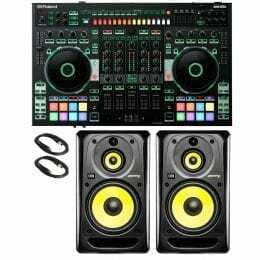 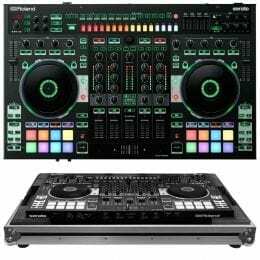 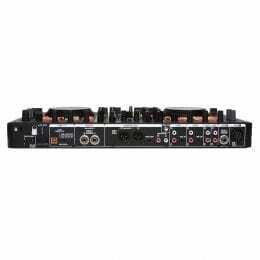 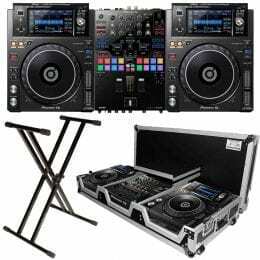 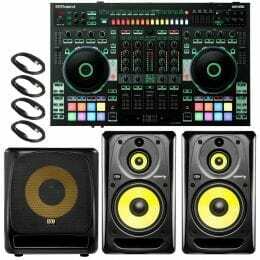 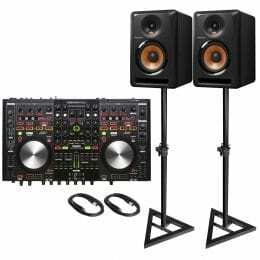 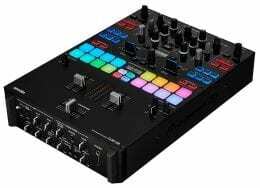 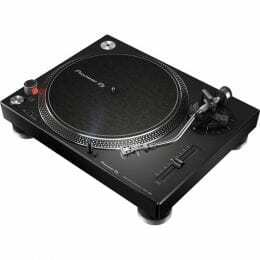 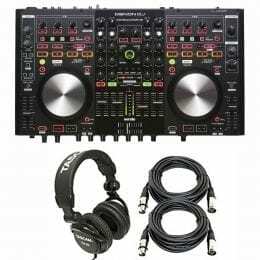 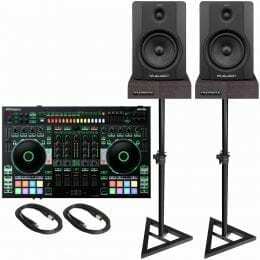 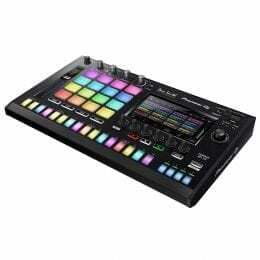 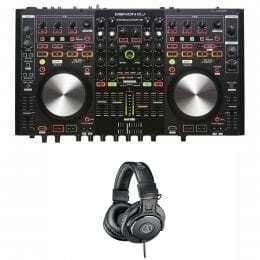 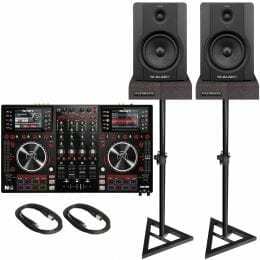 Denon DJ MC6000MK2 Professional Digital Mixer & Controller Pro DJ + Tascam TH-02 Closed Back Studio Headphones, Black + 2 xlr Cables.